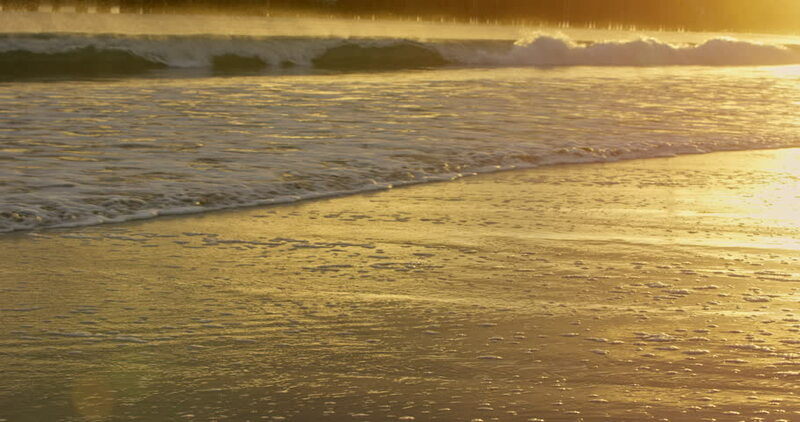 hd00:24Wild Beach and Seashore at Sunrise with Sun Reflections. 4k00:11This clip is of a couple walking on the beach. With a lovely view of the sea in the background.